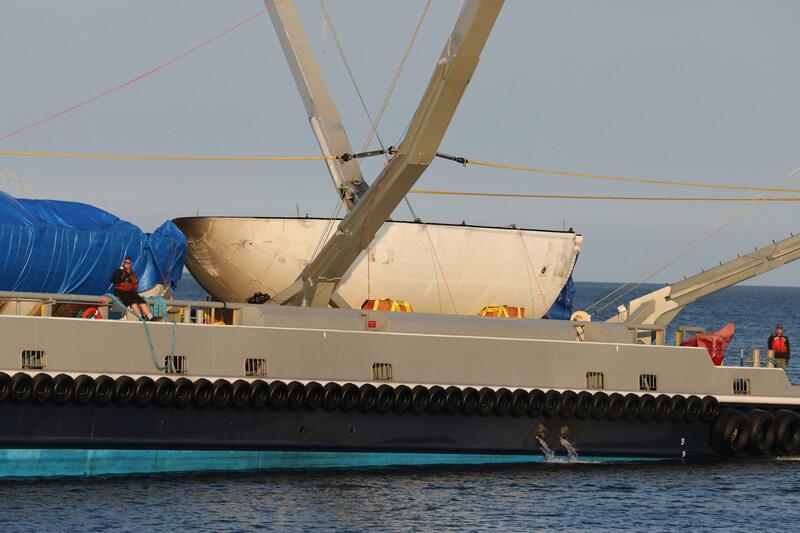 SpaceX appears to have successfully retrieved both halves of a Falcon 9 payload fairing intact, despite failing to catch them with recovery vessel Mr Steven. Near the end of the company’s Iridium-6/GRACE-FO launch webcast, SpaceX engineer John Insprucker said that Falcon 9’s two payload fairing halves had both successfully deployed their parachutes and landed in the Pacific Ocean, also stating that Mr Steven “came very close” to success in an attempt to catch a fairing half in an upgraded net. 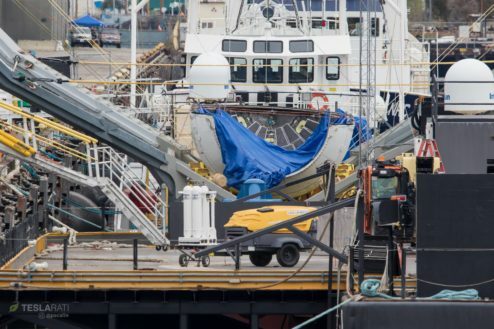 The vessel’s return to port confirmed this, showing both fairing halves on board Mr Steven’s long utility deck, apparently intact and in great condition aside from saltwater immersion. 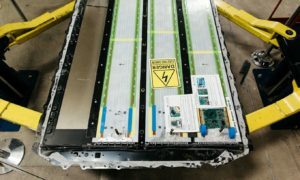 Per SpaceX VP of Mission Assurance Hans Koenigsmann, anything more than incidental exposure to sea spray appears to preempt any attempt at fairing reuse, meaning that perfectly intact fairing halves recovered from the surface of the ocean are incapable of flying on future commercial Falcon 9 missions. 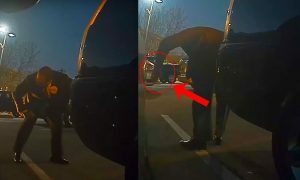 While he did not go into detail, it’s probable that SpaceX’s inability to reuse ocean-retrieved fairings derives from the extremely clean environments satellites are designed to survive in. 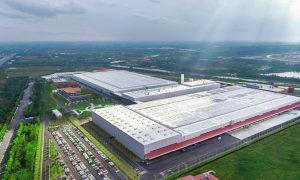 Before reaching the vacuum of space, arguably the ‘cleanest’ environment that exists, satellite payloads (be it cameras, antennae, solar panels, can be generalized as extraordinarily sensitive collections of electronics and sensors that remain in clean-room environments throughout their time on Earth. 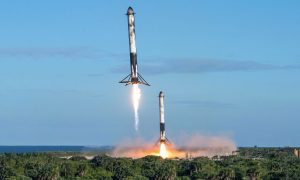 This extends to the environment inside the payload fairing, and cleaning a fairing from seawater organics, particulate matter, and the general risk of outgassing would likely be so expensive and tedious that it would run counter to SpaceX’s goal of lowering the cost of launch with reusability. 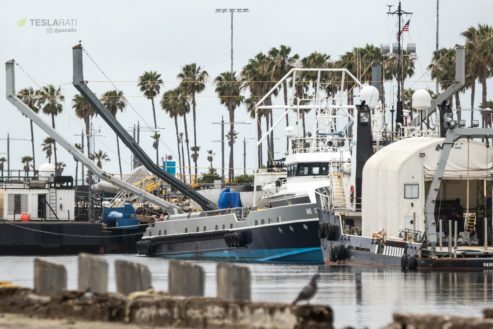 Although they cannot be operationally reused, these and past halves presumably have been or will be invaluable as hardware pathfinders, assisting engineers and technicians in their pursuit of ultra-precise, reliable landings in Mr Steven’s net. 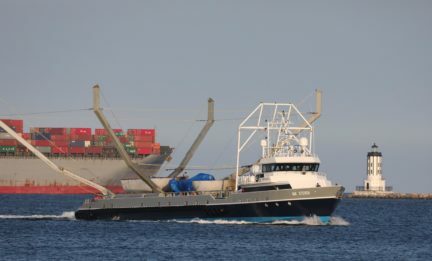 Mr Steven, a shiny new Fast Supply Vessel, has been extensively modified by SpaceX in its role as recovery vessel, most notably including massive claw-arms and a large, yellow net intended to allow the boat to catch parasailing payload fairings just before they impact the ocean surface. This requires an impressive level of accuracy and precision, given the fact that SpaceX’s payload fairings are typically traveling more than two kilometers per second at a peak at altitude of anywhere from 100-200 kilometers (functionally in space) at the point of separation, while Mr Steven’s net (the landing target) is at least a magnitude smaller than even SpaceX’s drone ships. With that in mind, it should come as little surprise that SpaceX has required ten or more failed attempts to get to the point where they are confident that a fairing half can successfully be captured in Mr Steven’s net. Given how close SpaceX apparently was this time around, it’s all but inevitable that one of the next two or three California launches will feature the first truly successful fairing catch, paving the way for routine reuse of the ~800 kg, $3m halves. 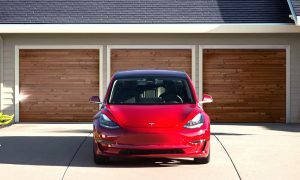 SpaceX’s next launches from Vandenberg Air Force Base are tentatively scheduled for the first half of July, late September, and October. Thanks to Chuck Bennett for permitting Teslarati to use several of his photos of Mr Steven’s sunset return to Port of San Pedro. Follow him at his Instagram account @chuckbennett.